Topwater bass fly fishing is exhilarating throughout the Summer months. 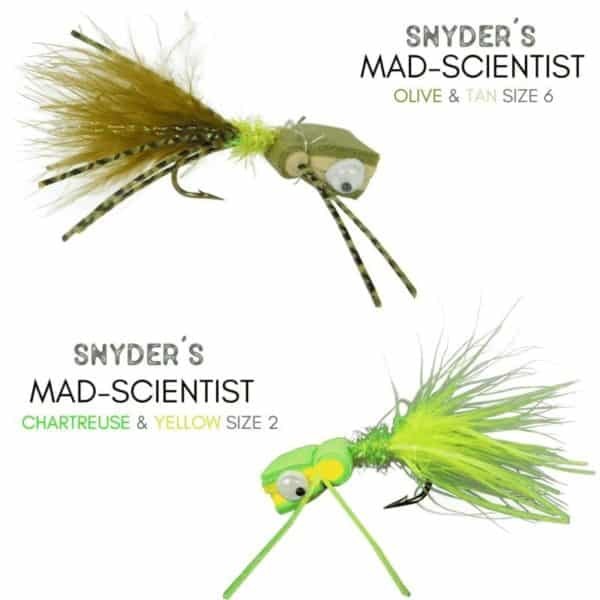 With 4 layers of durable foam, these top-water flies were designed to take a tough beating from Bass, Brim, Bluegill, Panfish, & Crappie. 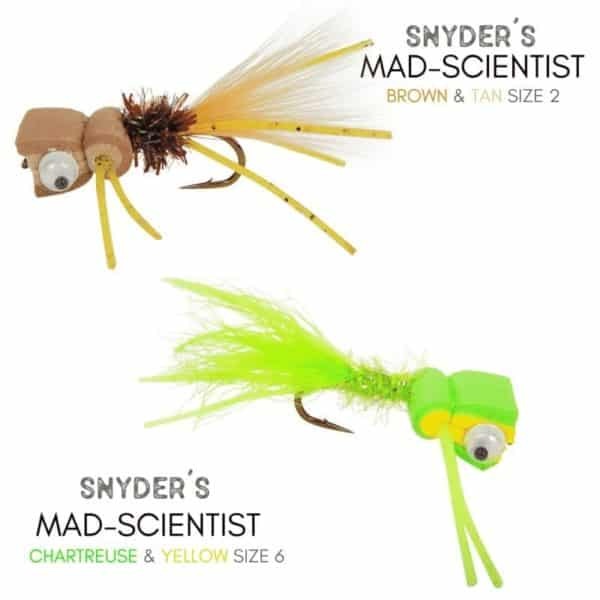 This bass fly assortment kit features 6 foam bass flies designed by the famous Eric Snyder for fly fishing (Size ranging 2 & 6). 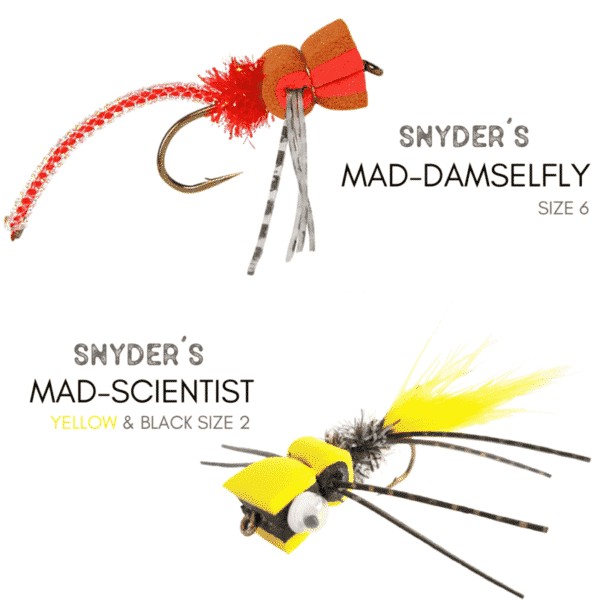 Flies are big enough to attract the biggest of bass and, yet, still allow for the smaller panfish to hop on the hook. 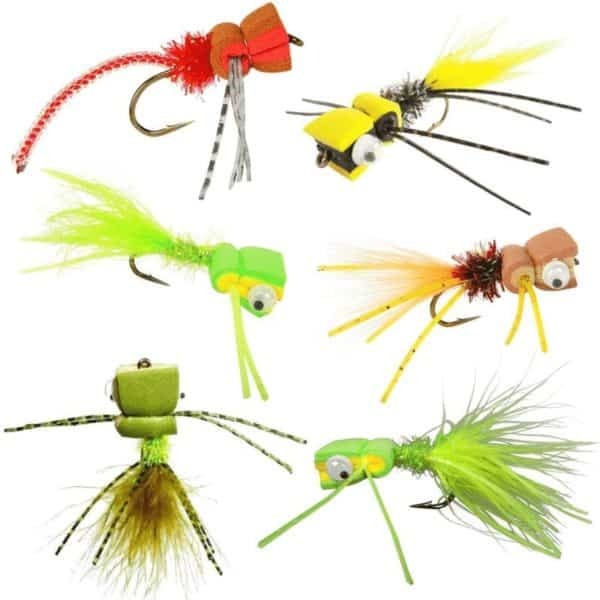 Modeled after frogs, large terrestrial bugs, injured bait-fish, and damsel flies (prime bass food), patrolling fish can’t pass up the almost perfect frog/damsel fly silhouette. 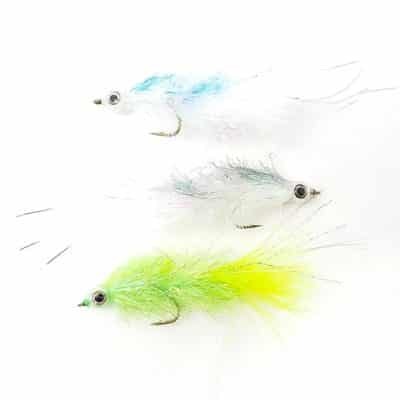 Great flies that work well. Noticed not too long ago that Amazon sells them more expensive than directly from the Fly Crate.